It's not always easy to take the right steps toward better health. 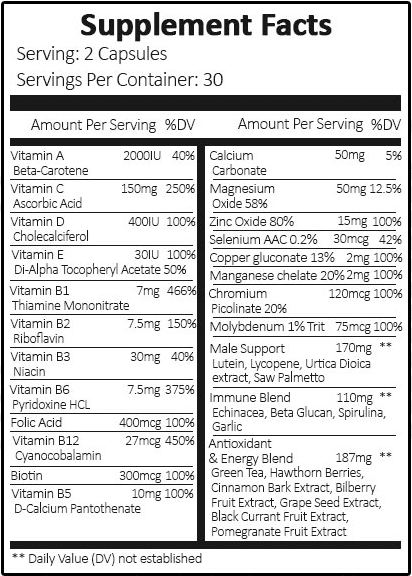 But our Multivitamin helps guys get there even if their diet isn't always what it should be. 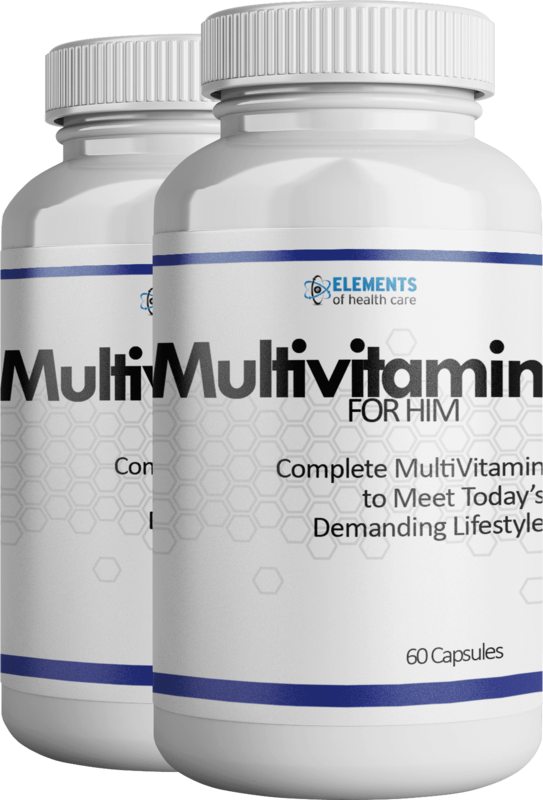 Our Multiviamin for Him helps offer support with key vitamins, minerals, and antioxidants to fully support your health. Whether guys like to admit it or not, our health doesn't always live up to what we hope it would. Guys aren't always good at recognizing a problem and then taking care of it. And a huge problem men face, is a diet that lacks key vitamins, is missing vital minerals, and is almost absent of antioxidants. And that's why we've added this Multivitamin for Him specifically to meet the needs of men today. 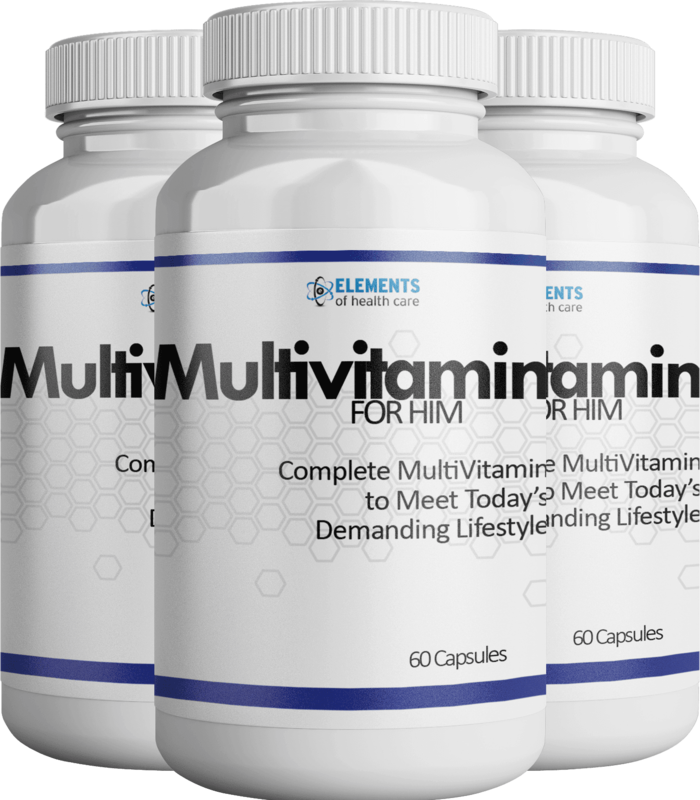 Now you can take your health a step further in the right direction with this Multivitamin for Him. This is your ticket to a healthier body, more energy, and improved overall health. If you're struggling to make it through your day, or just need something to add to what you're already doing for your health, don't hesitate to get this multivitamin. It makes a difference for your health . 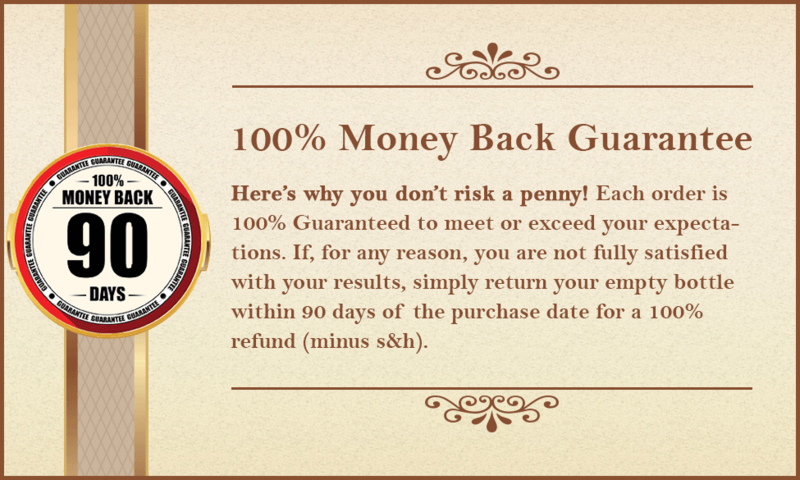 . . GUARANTEED! 3 Bottles | $17.95 ea. 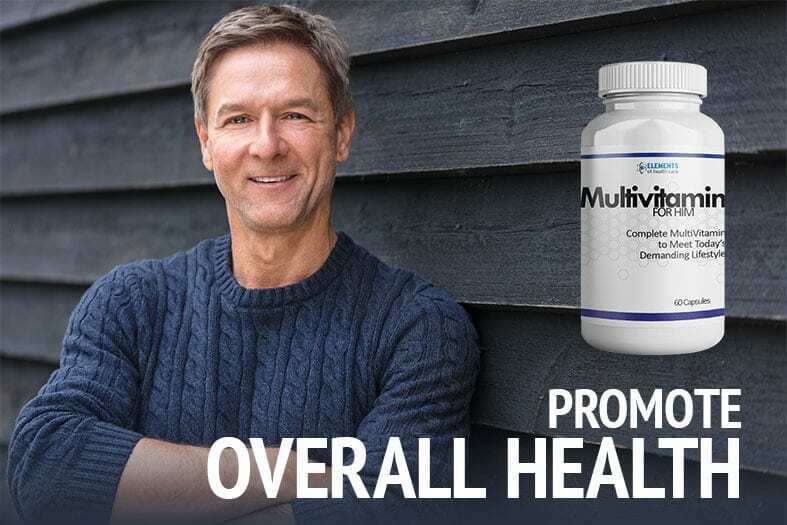 What's In Multivitamin For Him? DIRECTIONS: As a dietary supplement, take two (2) capsules each morning with a meal. WARNING: Consult a physician prior to use if you have an existing medical condition. ** Reviews are submitted via a form, or by email. Elements of Health Care and its sister companies do not imply any medical claims for customer reviews. Individual results will vary and aren't meant to represent typical results - whether it would be positive or negative. This is true of our products, as well as any other product that you would ever try. Before using L-arginine Plus® please consult with your physician. L-arginine Plus® is meant as a supplement to support healthy blood pressure, cholesterol, circulation and more, and should not replace any prescribed medication unless first speaking with your physician.